A reversible sleep sack in the bold and bodacious prints that Sack Me are known for, kids can sleep snuggled down in the Sleep Sack between quilted plush layers for a good night’s sleep. 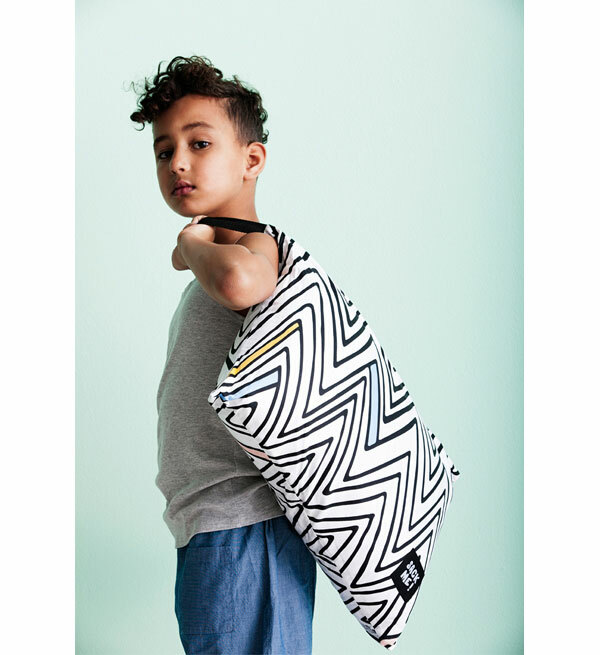 With the kids’ needs taken care of, Sack Me are also making parent’s dreams come true – the Slumber Sack rolls up into the attached pillowcase for easy storage. Finally, no more sleeping bag casings lost! Don’t lose any sleep over not having a Slumber Sack in your sleepover arsenal, hot foot it over to Sack Me to order direct, priced $199.